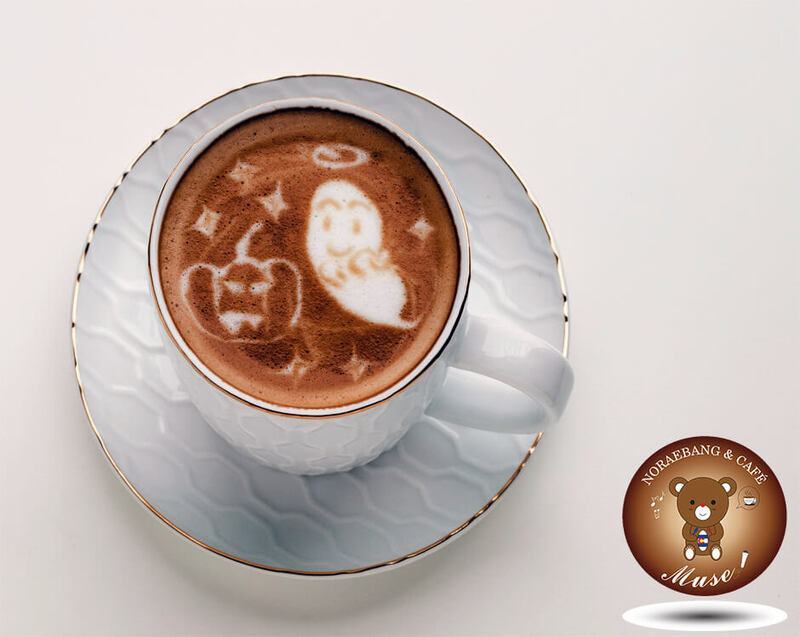 Buy 2 Get 1 Free Gourmet Coffees! Please join us this Friday October 7th opening at 11 am. 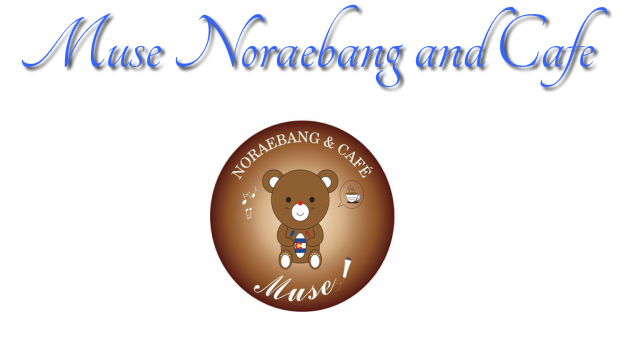 Come and celebrate Muse Noraebang and Café’s Grand Opening specials! Our first 100 customers can enjoy a complimentary Korean Rice Cake in the tradition of a new Korean business opening. Noraebang rooms are 20% off from 11am-6pm. Late Night Happy Hour Mon-Thur 10pm-12am Buy One Get One 50% off beers and soju. We always offer a 10% Military discount with Identification. All of our staff is working hard to open our doors to you in September! We can't wait to show you the beautiful location and amenities that we have to offer at Muse Noraebang and Cafe. We offer an upscale cafe and bar area along with traditional Korean Noraebang private karaoke rooms.